The annual Washington Wedding Salon Bridal Show is one of the most premiere wedding vendor tradeshows in the DC Metro region. 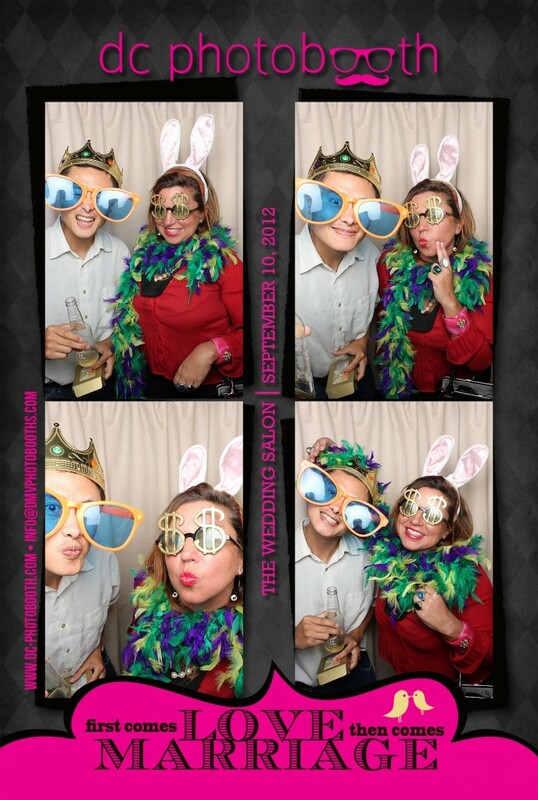 It was held this past Monday, September 10th in downtown DC at the Madison Hotel and DC Photobooth was lucky enough to attend! The Wedding Salon did a great job. 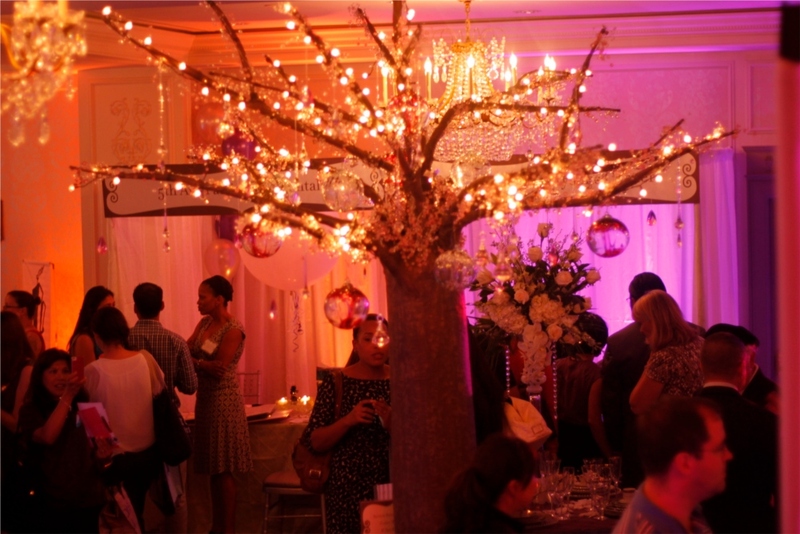 This was, by far, one of the more beautiful and well decorated bridal events we have ever been to. Several luxury wedding vendors were in attendance, and brought elaborate set ups to show off their products to the brides and their friends and family. It was quite a sight. 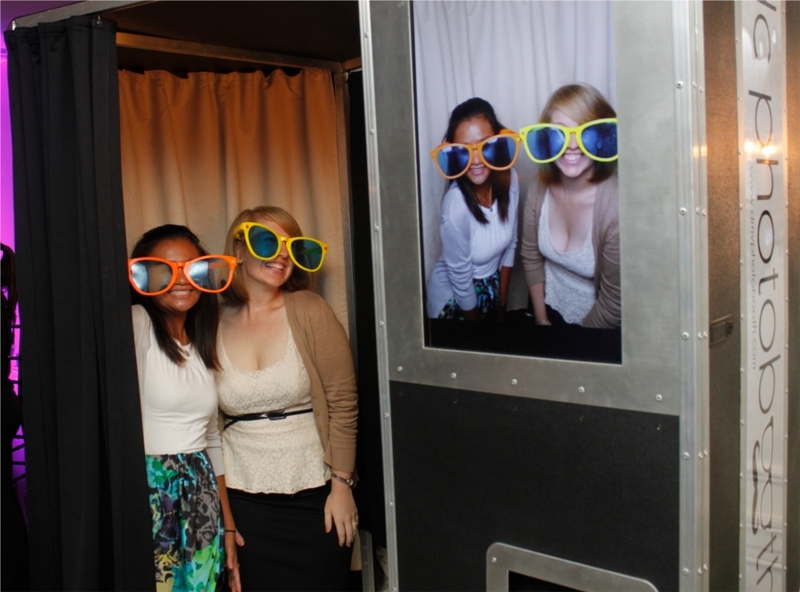 We were in a great spot during the event and were able to show off our photobooth really well. 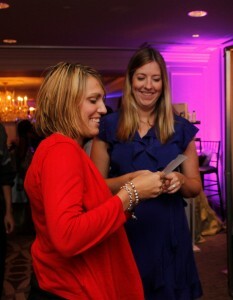 And the guests were loving it! 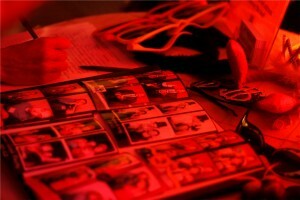 Some cool pictures from the event are below. 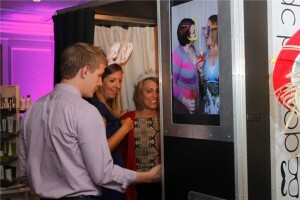 To view all the photobooth images from the show, click here! 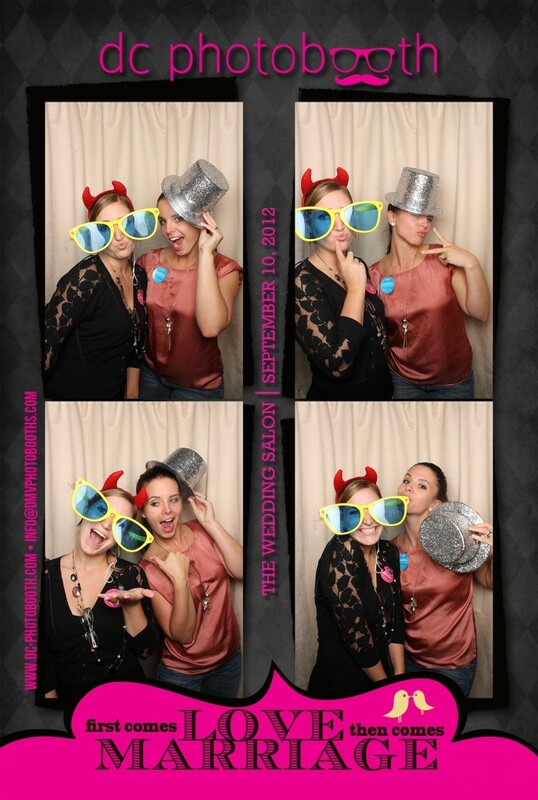 We had a blast hanging out with other vendors and getting to meet so many excited brides and their friends and family. 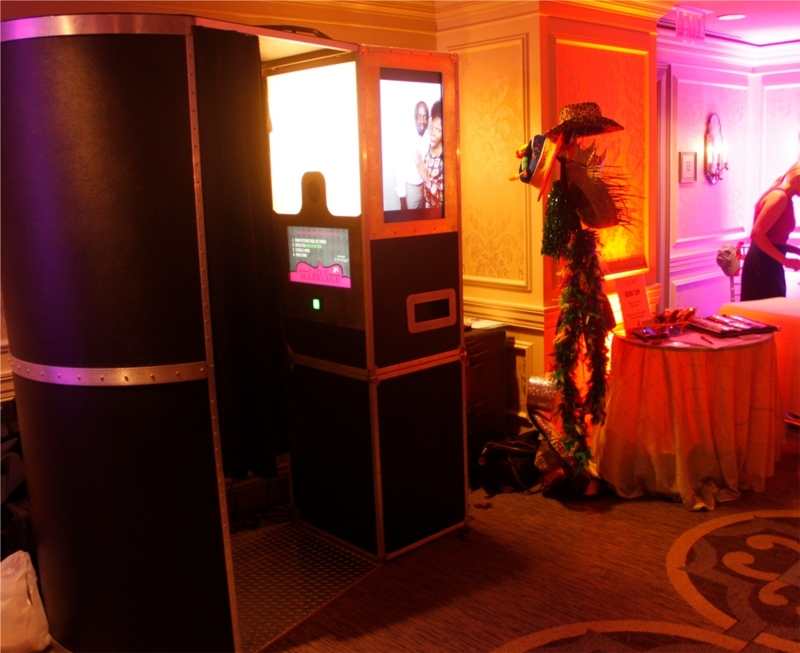 They really had a great time trying out our photobooth and checking our some of our example designs and scrapbook packages. 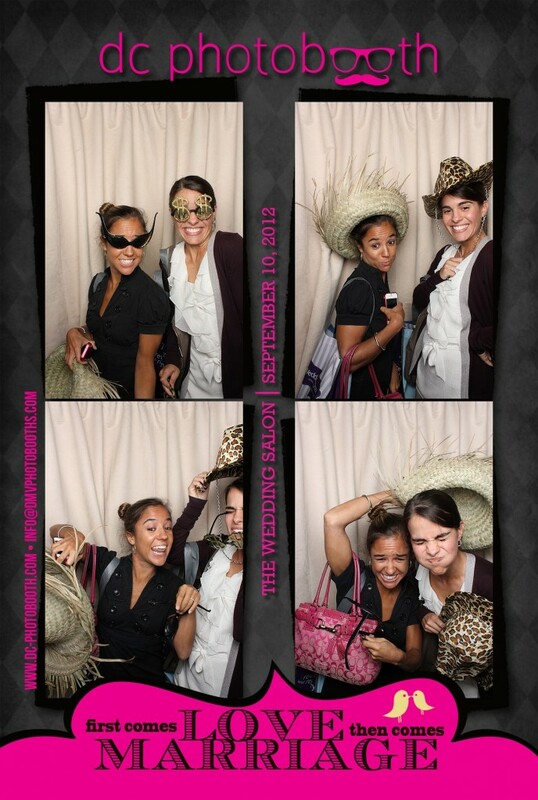 We had an awesome time at the Washington Wedding Salon Bridal Show on Monday! If you missed out on this show this year, we would definitely recommend checking it out next year. It's a gorgeous show, and a great way to meet so many wedding professionals!